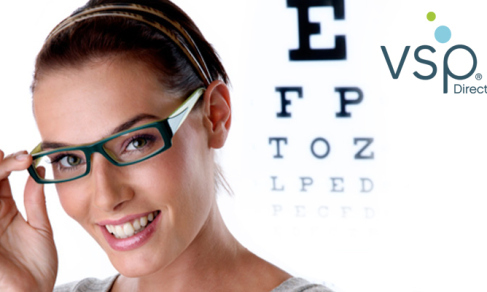 Get the best vision care pricing with VSP Direct. Average savings of $235 annually. This entry was posted in Uncategorized and tagged save $235, vision care, vsp direct by commonkindness. Bookmark the permalink.